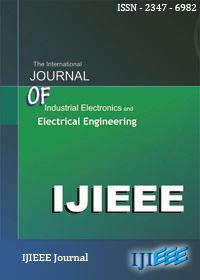 This paper presents the results of the AC conductivity of electrical pressboard production company Weidman with a water content of 6% by weight, impregnated with MIDEL 7131 synthetic ester. 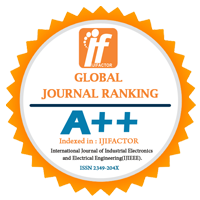 Dependencies on frequency and temperature for AC conductivity were determined. The Arrhenius plots were developed for the whole range of measurement frequencies. Keywords - Electrical Pressboard, Ester MIDEL 7131, AC Conductivity.